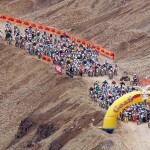 You know it’s a tough race when less than 2% of the starters make it to the finish. 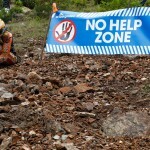 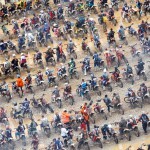 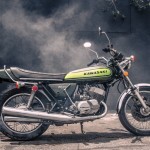 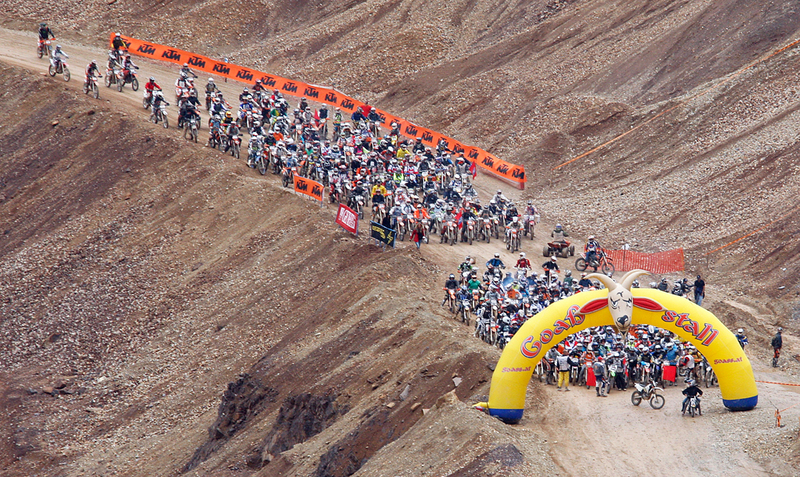 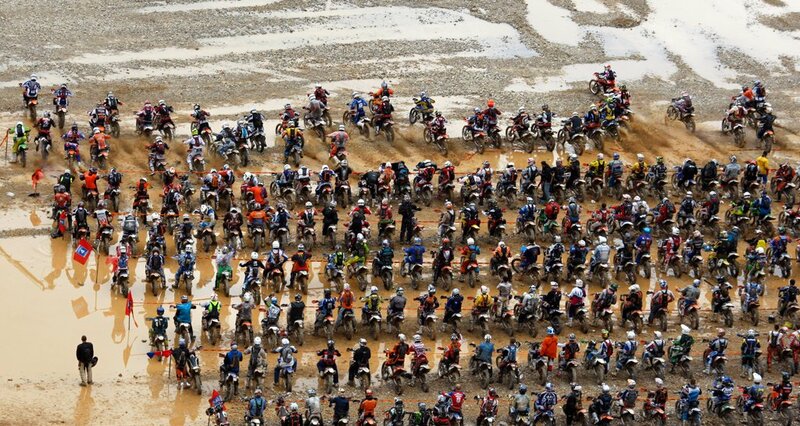 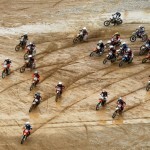 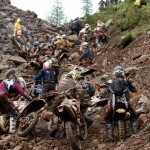 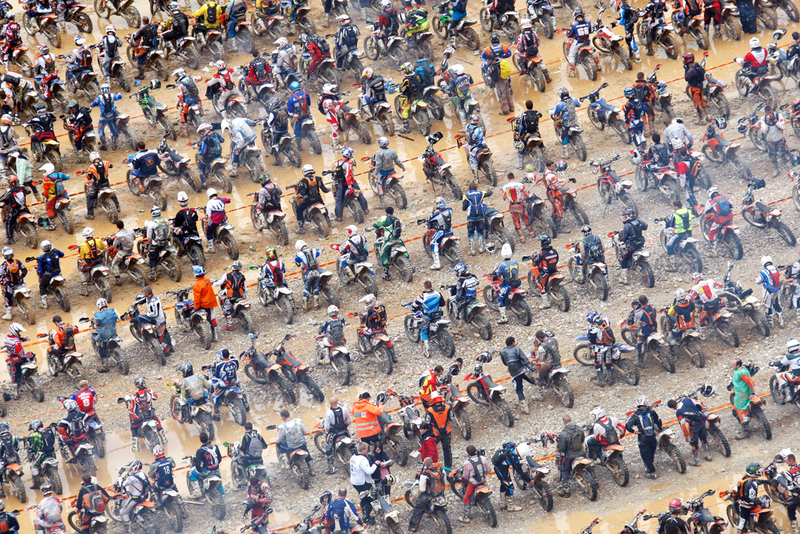 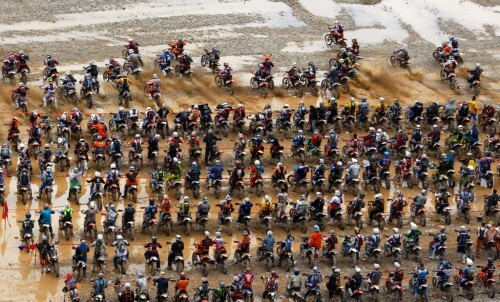 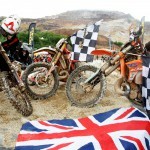 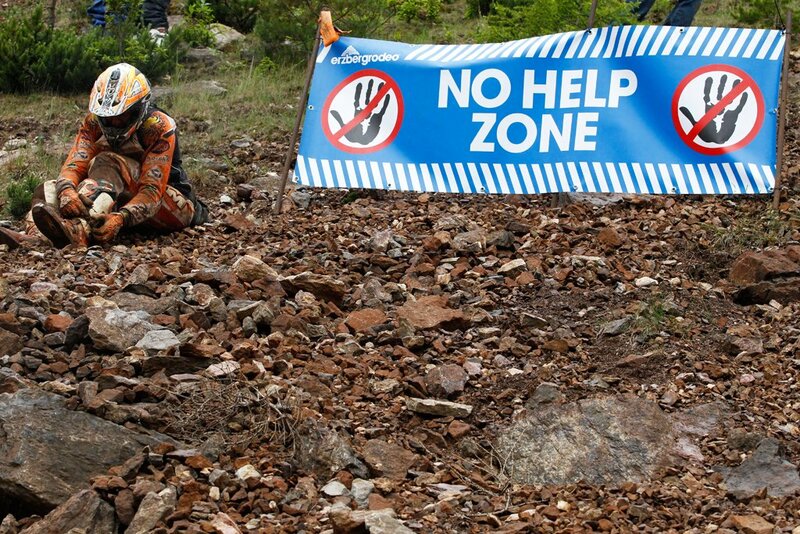 That’s what happened this Sunday at Austria’s Iron Mountain for the 2012 Red Bull Hare Scramble. 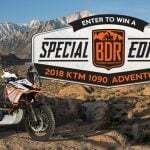 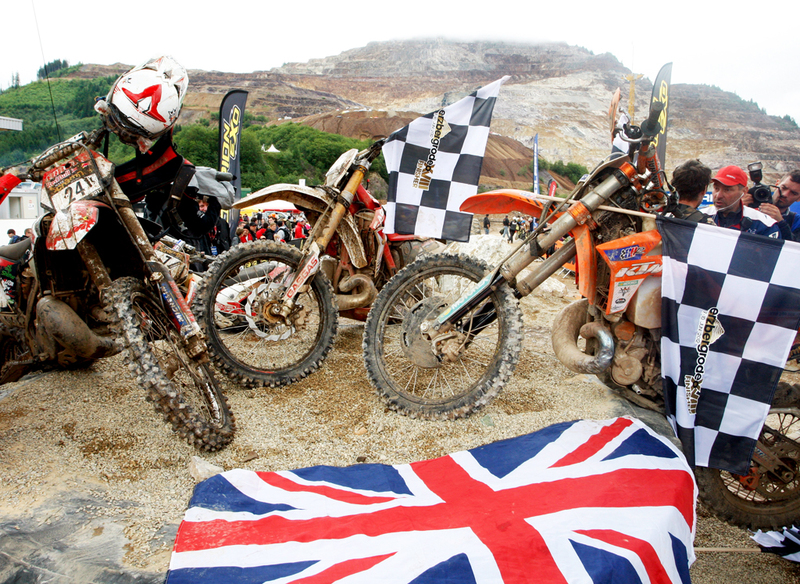 KTM factory rider Jonny Walker was the first of just seven competitors to make it to the top in the 3.5-hour time limit out of a field of 500 entries. 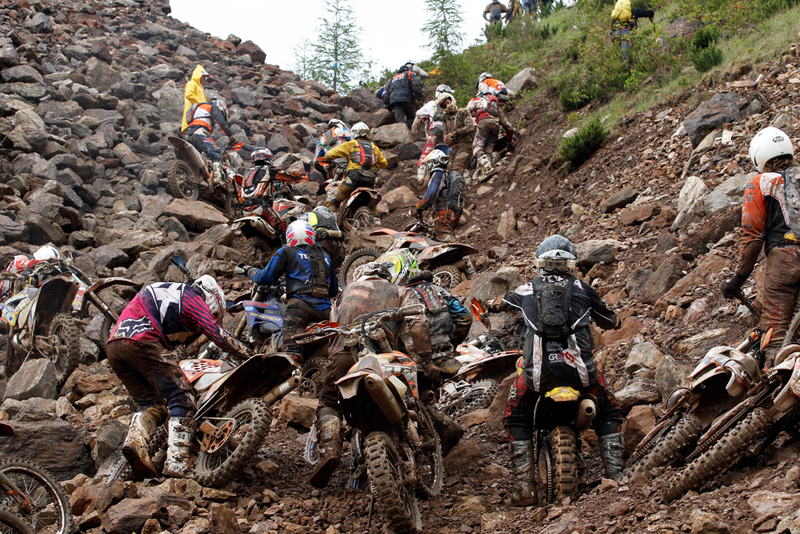 And that’s just for the finals. 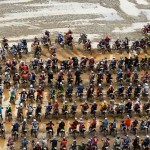 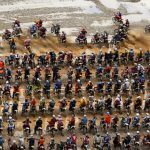 The actual entry list included about 1800 riders, most of whom didn’t make the cut for Sunday. 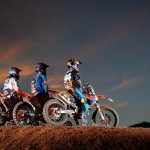 KTM has dominated the competition in recent years with EnduroCross World Champion Taddy Blazusiak taking the last five Hare Scrambles. 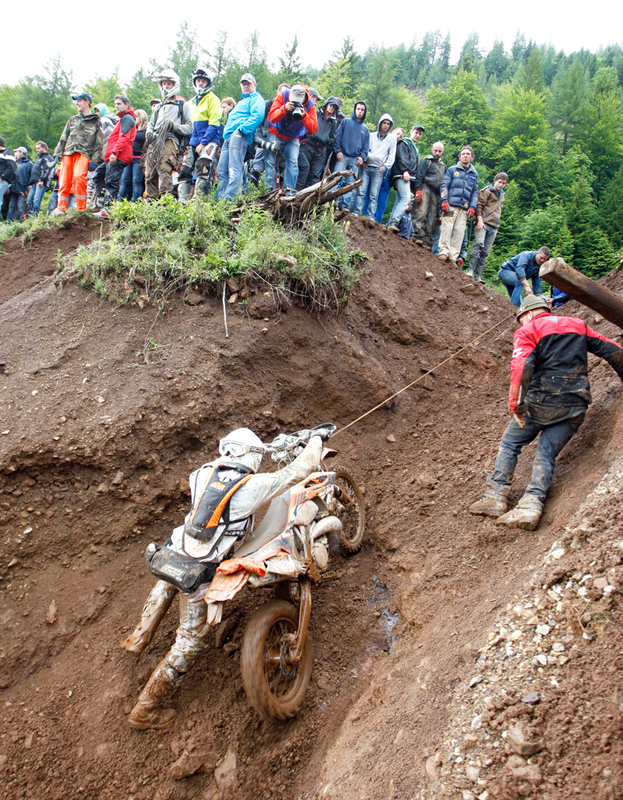 Blazusiak sat out this year due to a scheduling conflict and the mantle passed onto Walker who made it to the top in 1:42:22 on the KTM 300 EXC. 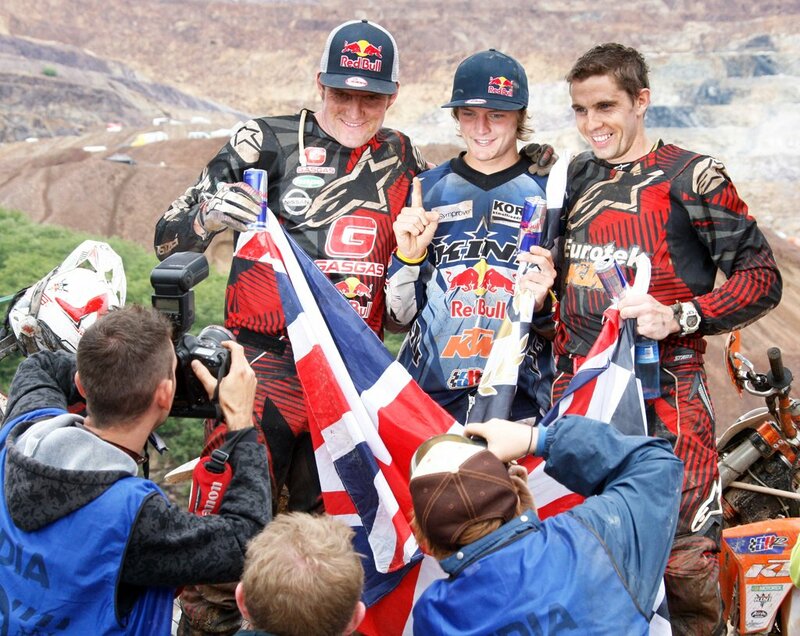 Walker finished 29 minutes 37 seconds ahead of runner up Dougie Lampkin who rode a Gas Gas EC300. 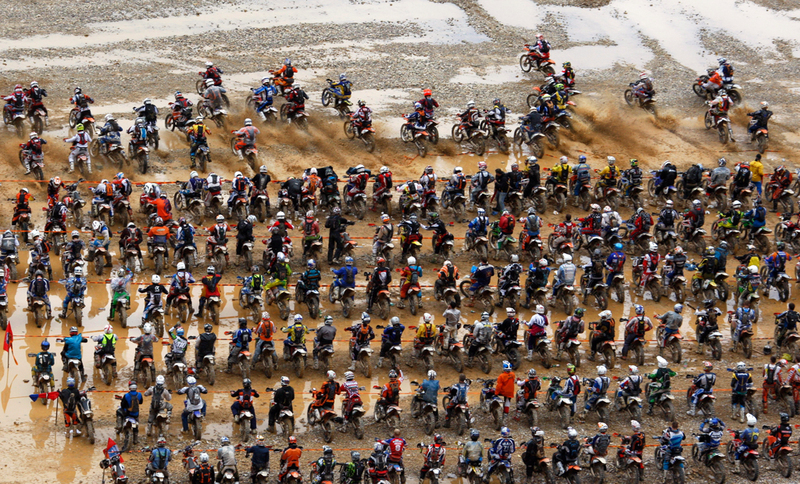 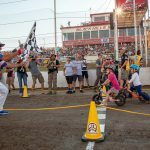 Of the 500 starters, only 65 made it through half the race, reaching 10 of the 20 checkpoints. 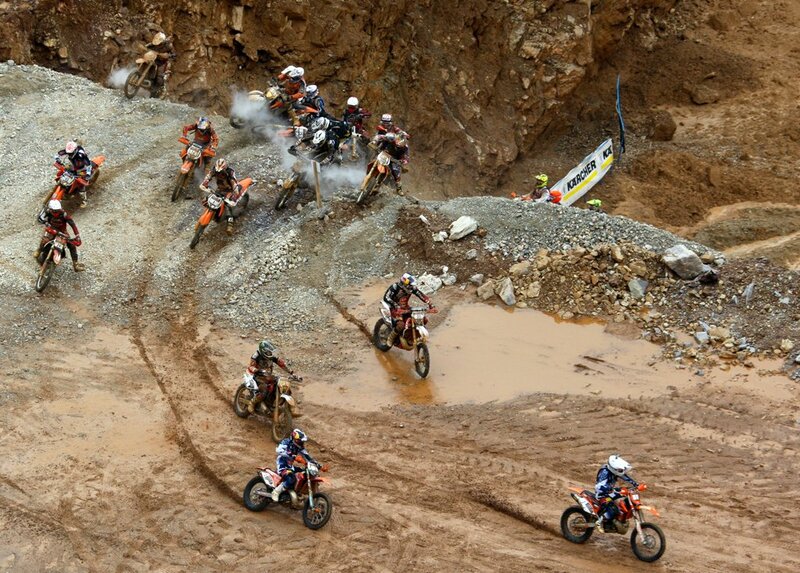 75 of the entries, 15% of the field, failed to make it to the first checkpoint (colorfully named “Rocky Raccoon”). 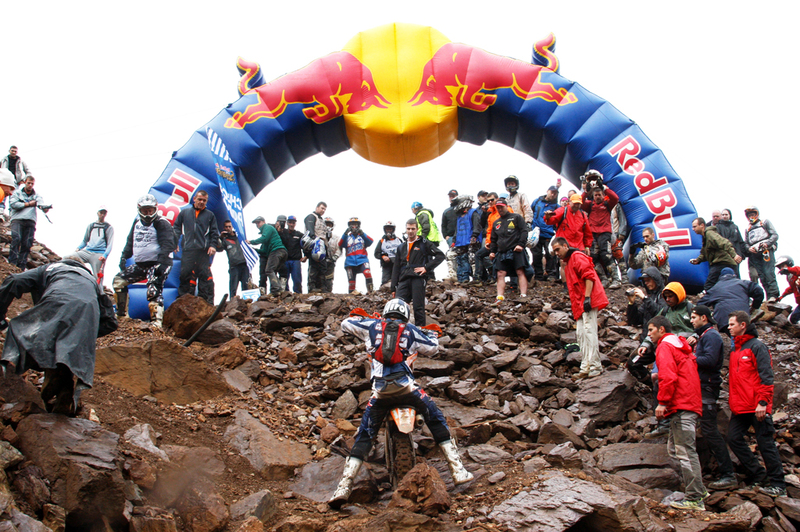 The race was originally scheduled for a 4-hour time limit but later shortened to a 3.5-hour limit due to fog. 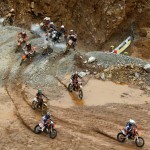 Despite finishing well ahead of anyone else, Walker’s race was less than perfect. 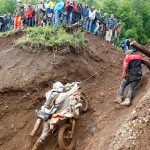 Near checkpoint 13 (nicknamed “Carl’s Diner”), Walker fell forward over the handlebars while navigating a rocky section. 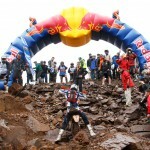 Walker hurt his back but continued on for the win.